You just finished an awesome race, you ran your best, and you come across the finish line smiling!! You make your way to the post race festivities and you are in search of…. What’s your answer? What’s the one thing that you look for after you run? Me? A ice cold Coca Cola. There is something so amazingly awesome about that first sip of a cold Coke. The bubbles, the burn, the sweet. All of it. It’s perfect. I rarely finish a whole one, but a few sips is enough to get rid of that muck mouth. After miles of drinking nothing but water and Gatorade, a Coke just hits the spot! After that it’s pretty much game on! Most of you all know that we spend a great deal of time planning our routes around where we’ll eat post long run, so our races are no different. We even have favorite places we eat on race-cations too. 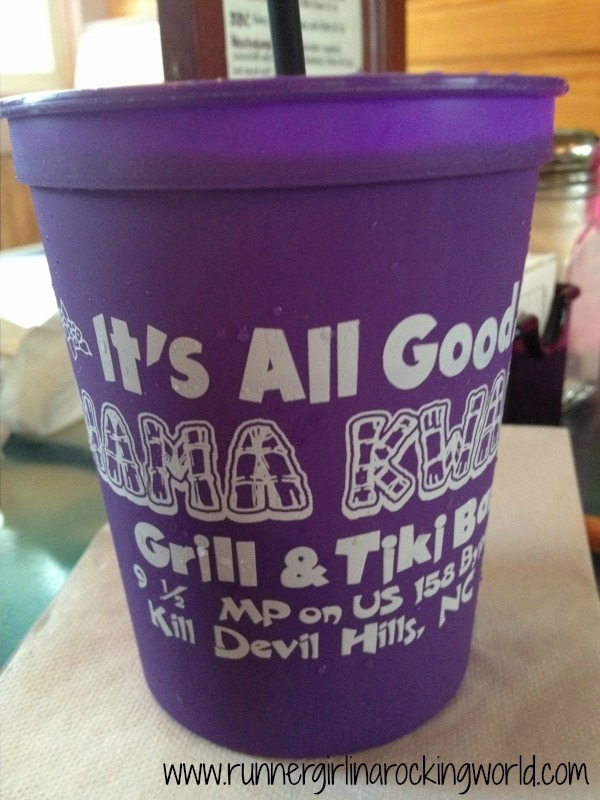 After Flying Pirate, we head to Mama Kwan’s for fish tacos and Bushwackers. After any Salem Lake race or long run, we head to First Street Draught house for grub and brews or Mary’s for breakfast. 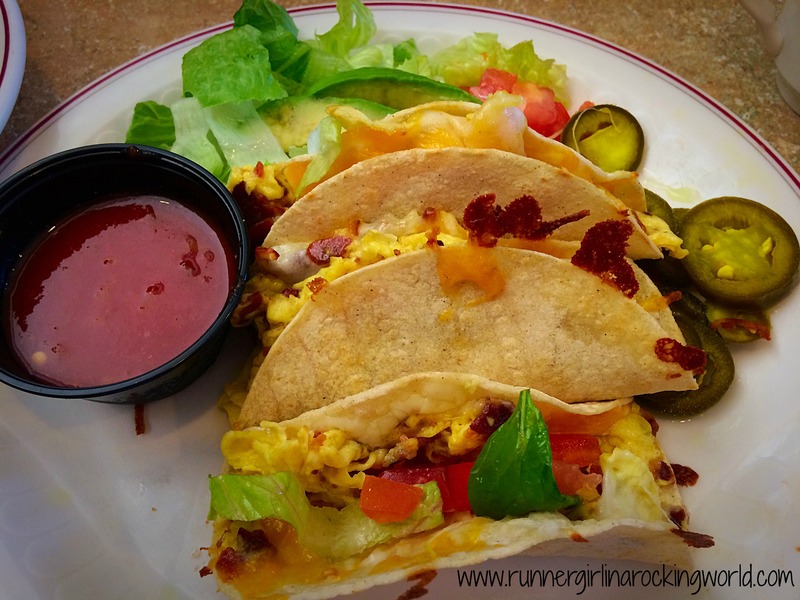 During our Myrtle Mini trip, we hit the Eggs Up Grill and I enjoyed these delicious breakfast tacos after our shake out run. Gasparilla Day two we went to a nearby pizza place, Eddie and Sam’s Pizza, for slices and a gigantic Coke. Eating good food post run/race is as much of the whole experience as is running the actual event for me. The two just go hand in hand for us! It’s the part I love about planning a trip or picking a race. What’s some of your favorite post run or race treats? Do you have a must have treat? Looking for more post race/run treats, check out Tuesdays on the Run posts here. See what other runner’s are sharing! I’ll eat just about anything after a race and have! Sweets are hard to resist. Starbucks is a must on the way home. Oooh!! Starbucks sounds good too. A iced caramel coffee was my go to on some post summer runs. This is hard. Sometimes, I want to eat all the things! and sometimes, nothing sounds good. 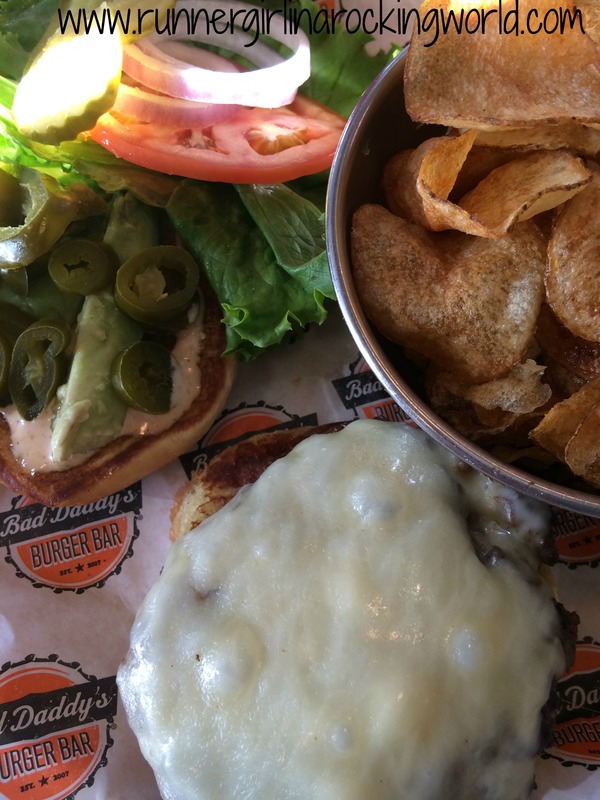 I typically like a beer, chocolate milk or diet coke, and then a little later, a lovely cheeseburger. I know what you mean about sometimes nothing sounds good. I get that way too! Chocolate milk is great too!! Smoothies are so good!! Mine also maybe depends on the temperature too. If it’s summer, cold things sound more refreshing. I agree! The two go hand and hand and we rarely do a run and not already have the after spot picked out! It is definitely part of the process! If it is an early morning 5k I love a breakfast spot but if the run is longer I am looking for post run adult beverage and a yummy something something!